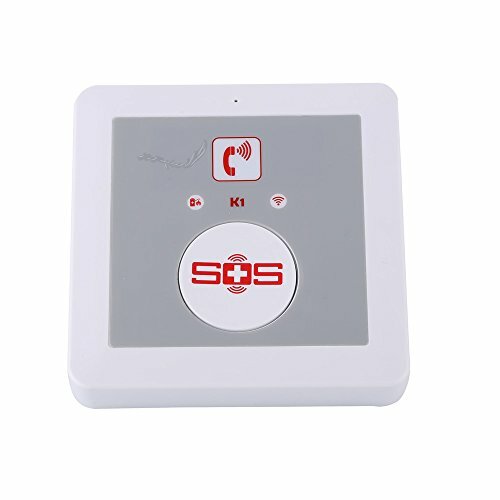 The K1 is special for senior, disabled person or public areas quickly ask for help! also can send out SMS text alarm message to 3 mobile phone numbers or monitoring centers. 11)Wall amount or Put on desk. The K1 is special for senior, disabled person or public areas quickly ask for help! Push the big SOS button then can call out to ask for help, also can send out SMS text alarm message to 3 mobile phone numbers or monitoring centers. If you have any questions about this product by New Landing, contact us by completing and submitting the form below. If you are looking for a specif part number, please include it with your message.